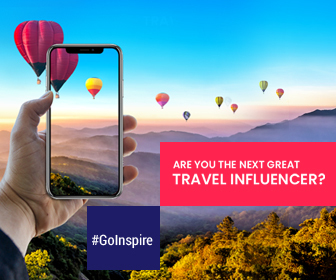 The only requirement is you should not have Acrophobia, fear of heights. Architects have spent years to reach stars with the construction of cloud piercing buildings featuring observation decks that offer stunning beautiful views of city. 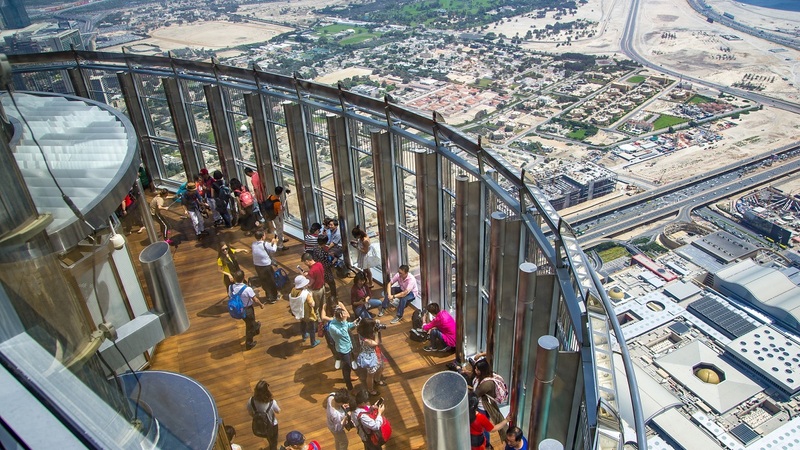 Here are the most impressive buildings that have equally awesome observation decks. 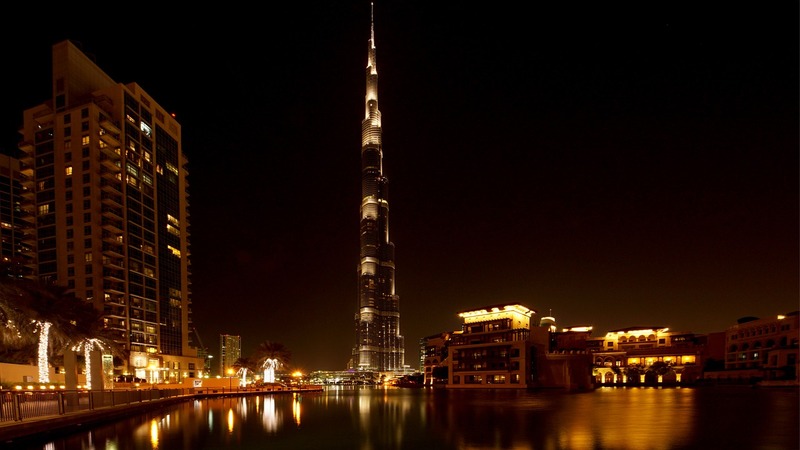 Standing at 828 meters, Burj Khalifa is best known as the World’s Tallest Building. It has three observation decks called At The Top located at 124th, 125th, 148th floors of the megatall skyscraper at a height of 452 meters, 456 meters, and 555 meters respectively. Amusing thing: The cloud piercing Burj Khalifa is nearly three times as tall as Eiffel Tower. The weight of the concrete used to build Burj Khalifa is equivalent to 100,000 elephants. 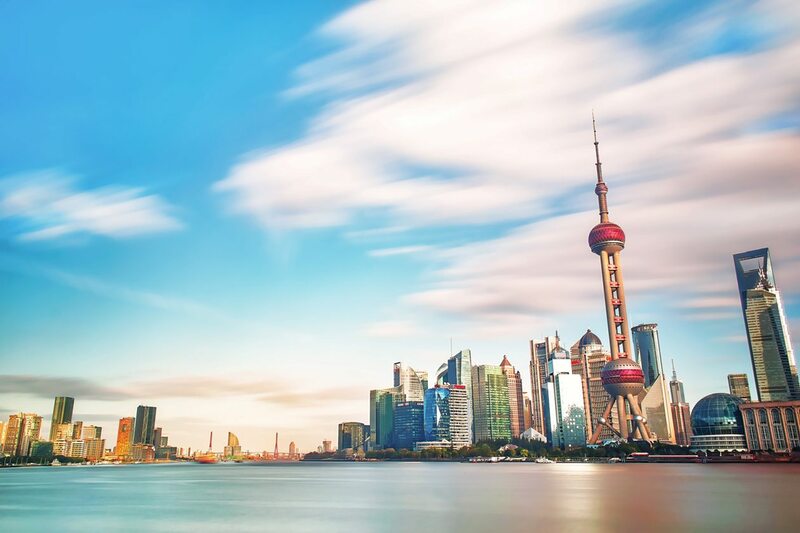 Shanghai Tower is a 632-meter tall skyscraper located in Shanghai, China. A series of floors located near the peak occupies the observation deck called Top of Shanghai. The Top of Shanghai at 118th floor opened to public since April 26, 2017. Amusing thing: Elevators of the tower operate at a speed of 20.5 metres per second. 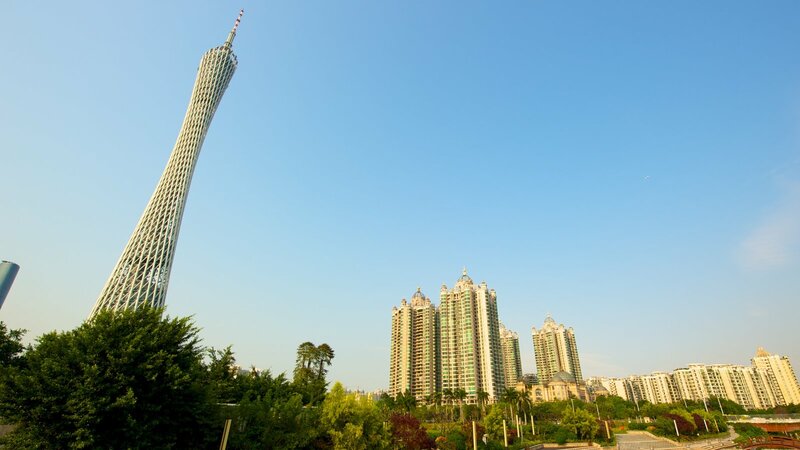 Canton Tower is a broadcasting and observation tower located in Guangzhou. Set on the base portion of the antenna (at height of 488 meters), the open-air observation deck offers breathtaking views of the city. Amusing thing: The tower features a horizontal Ferris wheel located on the edge of the roof, which is one of the highest Ferris wheels in the world. Lotte World Tower is a 123-floor skyscraper located in Seoul, South Korea. The uppermost floors of the tower used as observation deck. 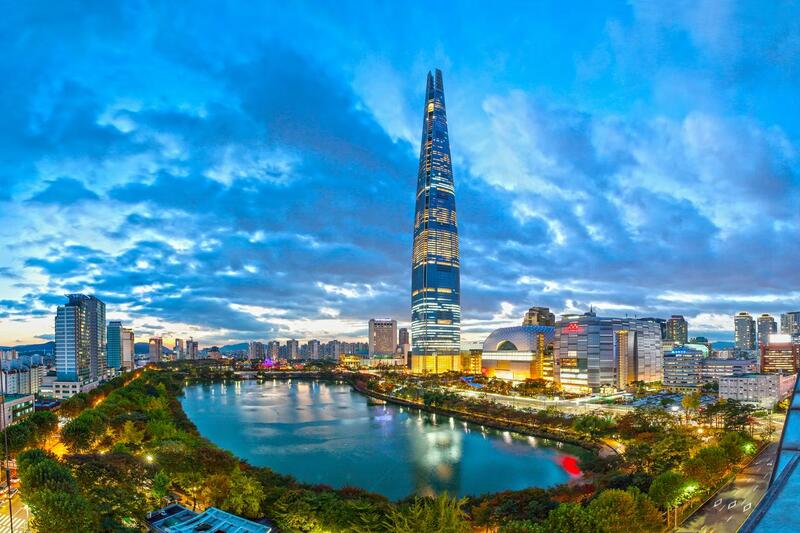 Opened in 2017, Lotte World Tower is the tallest building in South Korea. Amusing thing: There’s a glass floor where visitors can directly watch the streets of the Seoul city. 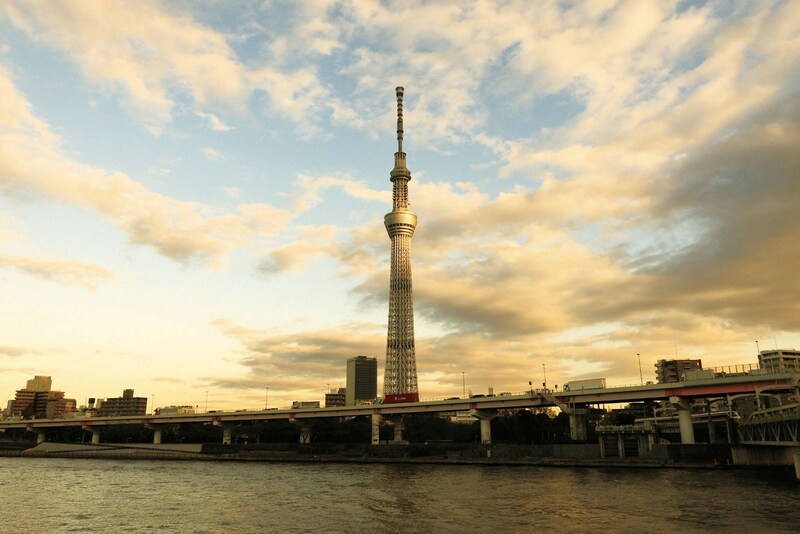 Built in 2011, Tokyo Skytree has become a popular landmark of Tokyo as a broadcasting and observation tower. 634 meters high Tokyo Skytree has two observation decks located at a height of 350 meters and 450 meters respectively. The spacious high lower deck located at a height of 350 meter can accommodate up to 2000 people. There’s a skywalk located around the upper observation deck which allows you to see unobstructed downward views of the streets.